Casual Connect SF may be over, but we’ll always have the memories! Our team had an amazing time at the show, connecting with familiar faces and making new acquaintances. At the booth, we were excited to share all the latest and greatest from Fyber, including our new advanced pre-caching controls – an industry first! After hours, we had an incredible time hosting our friends at the Fyber Blue Lights Party. 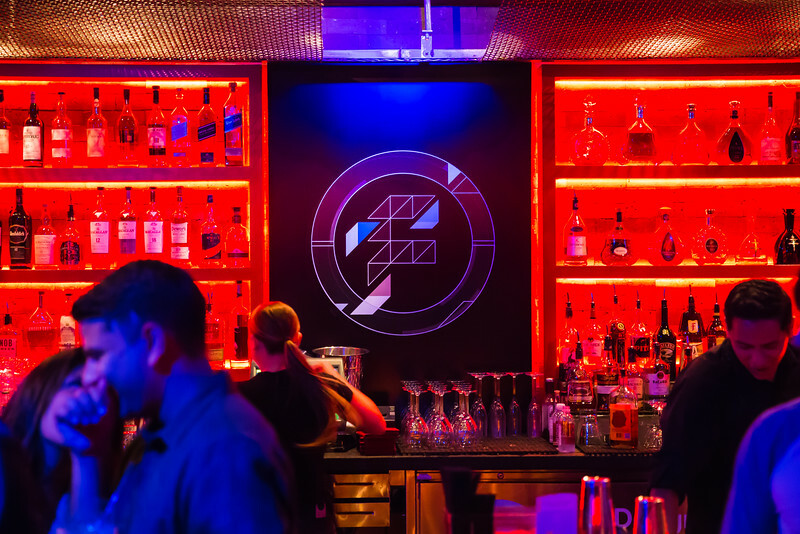 Fyber’s signature look took over the Infusion Lounge in San Francisco, with everything decked out in a “Fyber Blue” glow. From the Fybertinis, to the photobooth props, to our glow-in-the-dark play zone, to the bar itself – everything gleamed Fyber Blue. Thanks to those who made it out – we had an amazing night and hope you did too! Want to stay in the loop for future events? Be sure to sign up for Fyber News – we look forward to seeing you again soon!